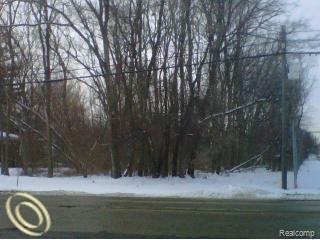 75 wide x 300 deep lot at a convenient location in Southfield. This wooded lot is currently zoned for Residential. Many opportunities await! Call for more details.